The Entertainment Vending Industry has not changed since it’s first inception many years ago. 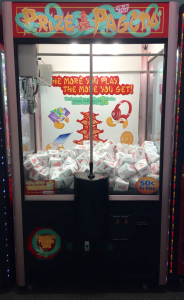 The player experience is some variation of this: put a sum of money into a machine, move a claw, win a prize. 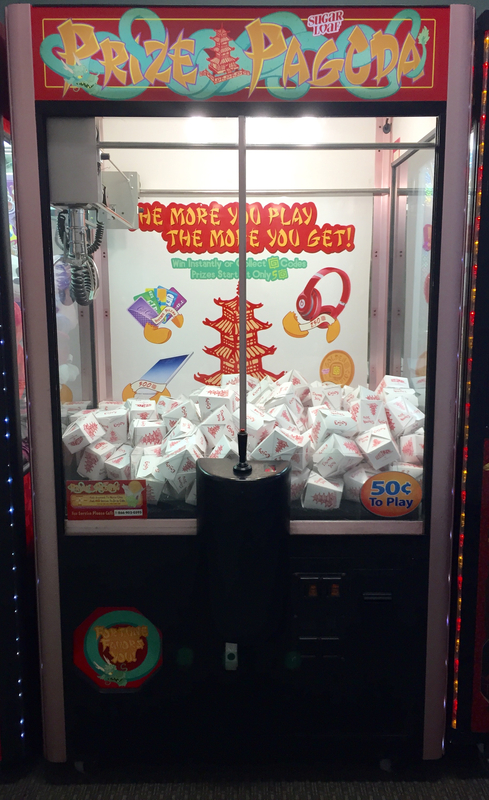 Or, put a small sum of money into a machine, twist a crank, win a prize. In the past few years, maybe you have updated your machines to include a credit card swiper, or possibly new LED light installations. However, the machine play is inherently the same as it’s always been. What if you could upgrade your machine and play strategy as well as your profits by simply stocking a new kind of product? Online redemption is the upgrade you have been waiting for, and with GamerGreen in your machine, you are offering a double prize. The new player experience is some variation of this: A player wins a GamerGreen code (attached to existing plush or bulk prize), logs in to an account on gamergreen.com and redeems a prize online. Your player has just received two prizes, one in-store and one online. Now your player is connected online to other players via gamergreen.com and GamerGreen’s social media. Online players can share tips and tricks on how to win prizes, what they’ve won, what GamerGreen prizes they’re saving up for and where to find other GamerGreen machines. Adding GamerGreen to your machines fosters loyalty to your specific machines, increasing your profits. By adding GamerGreen product into your machine, it is upgraded instantly and connected to an online community without an expensive overhaul of the existing machine. Not only will your machines have an update that brings an age-old game into the future, GamerGreen-filled machines will attract more affluent players who are likely to return again and again. Whether you want to learn more or if you’re interested in partnering with GamerGreen, simply contact us. I'm a gamer on-the-go. 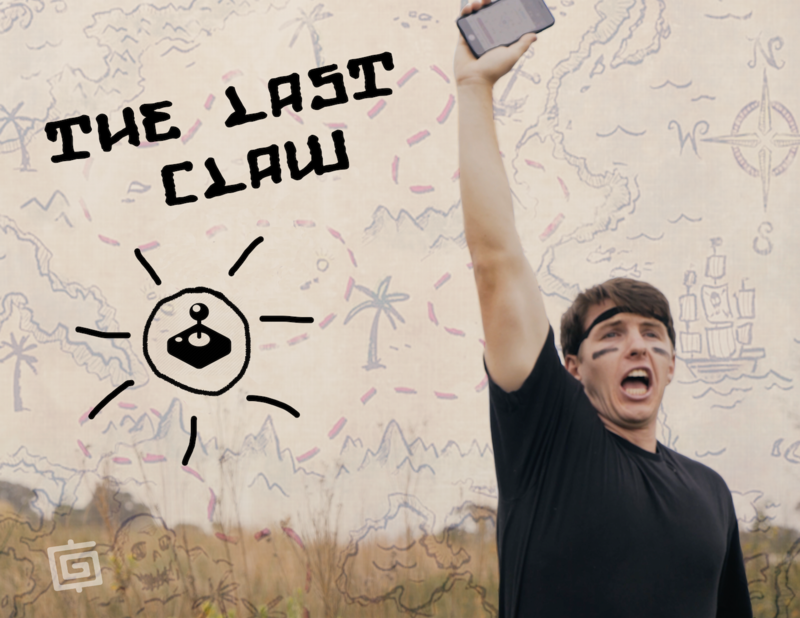 You can find me playing to win in Texas, New Mexico and Colorado! 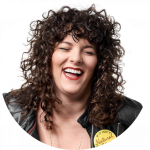 I'm lucky enough to share exciting news from GamerGreen! 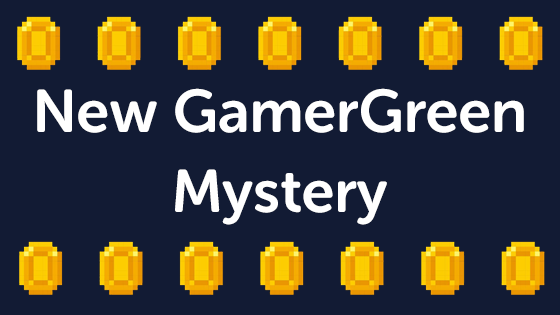 GamerGreen’s Latest Mystery Offer Is Here! Unicornimals – Collect 12 For A Magical Surprise! 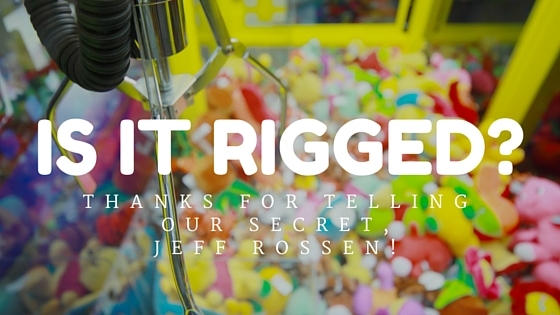 Thanks for telling our claw machine secret, Jeff Rossen!